Composition: 10 g contain: Senecio Bicolor (Cineraria maritima) D2 2,500 g, Bezalkonium chloratum 0,001 g, excipients, Aqua ad injectionem ad 10 g. Isoton. 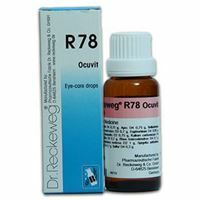 Properties: Intensifies the irrigation of the anterior ocular region; provides a better nutrition of cornea, lens and vitreous body regulating such the osmotic alimentation of those ocular components which are not directly supplied by blood vessels; bacteriostatic action. Dosage / Directionsfor use: Unless otherwise prescribed, instil 2 drops 3 times daily into the affected eye. After closing the lid massage it nasally across the conjunctiva to distribute the medicine evenly. Lenticular opacity requires several months treatment. • The bottle opens (sealing gets broken) by itself just by carefully tightening the cap clockwise. Inside the cap a special pin like "puncture thorn" creates the necessary opening in dropper tip (see picture). Thereafter turn off the cap and use normally. 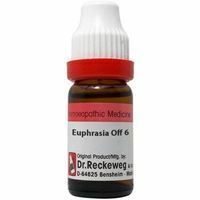 • The preparation is absolutely free from noxious side effects. • No contra indications are known. • If irritation persists or increases consult physician. Also pregnant and breast feeding women and persons with liver diseases are advised to consult a physician prior to use. • The product is produced under sterile conditions. Please avoid any contact with the dropper while using the product. 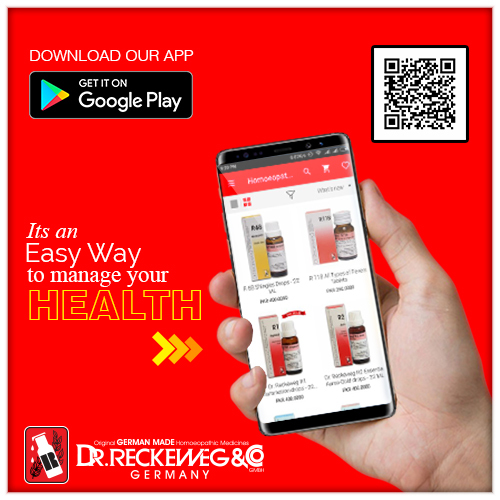 • Good results have been obtained by using Dr. Reckeweg• R78 orally at the same time.• Use the solution within one month after opening the bottle.